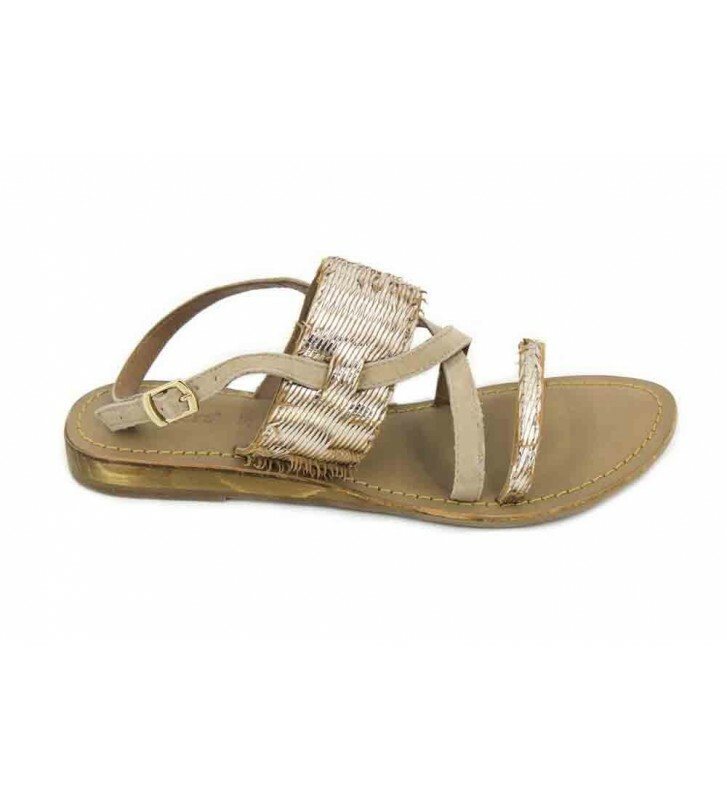 Kickers Compilou 62800-50 Women's Sandals, casual style Roman sandals. Original design that mixes smooth skins with fancy skins. Easy to combine and with good grip through the crossed strips on our instep. Walk in style with these beautiful sandals on your feet.